Safety first! George Clooney and his pregnant wife, Amal Clooney, have vowed to be more “responsible” with their travel choices, now that they are set to become parents. The couple are expecting twins in June, and the Monuments Men star insists it’s forced them to reconsider the countries they visit. Amal’s job as a human-right’s attorney means she often visits dangerous territories for her clients. She recently took on ISIS for Nadia Murad, a human trafficking survivor and admitted she’d discussed “the risks involved” with her husband but forged forward regardless. While the parents-to-be will curb risky travel, they still have plenty of safe options as to where to raise their babies. 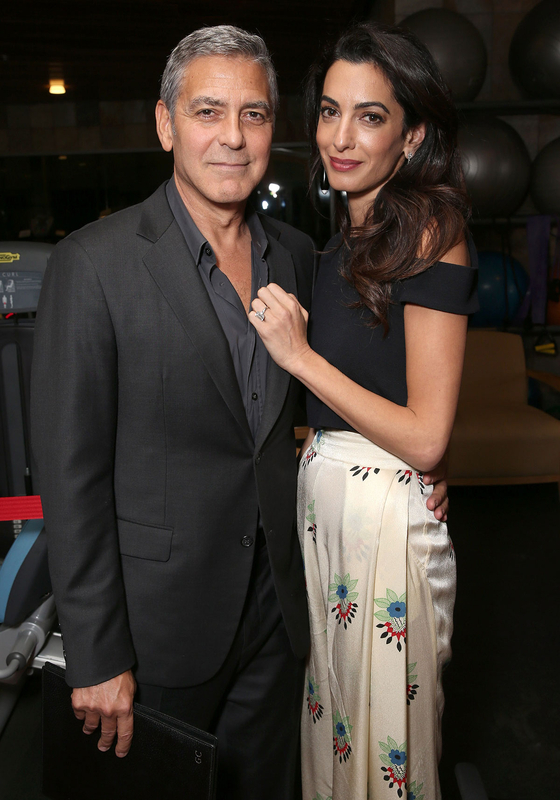 Clooney opened up about the nomadic lifestyle they plan to live while their children are young.